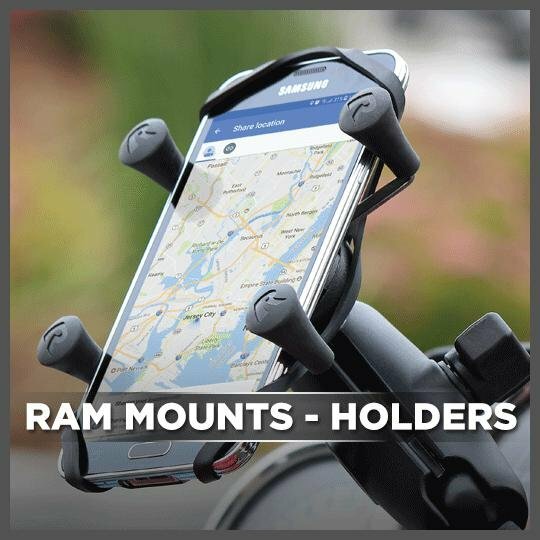 RAM is a revolutionary mounting system which allows you to mount all types of devices to your motorcycle and can make a professional job easy. 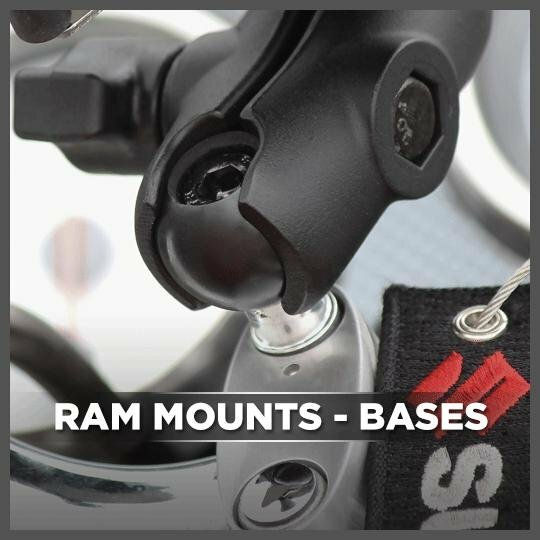 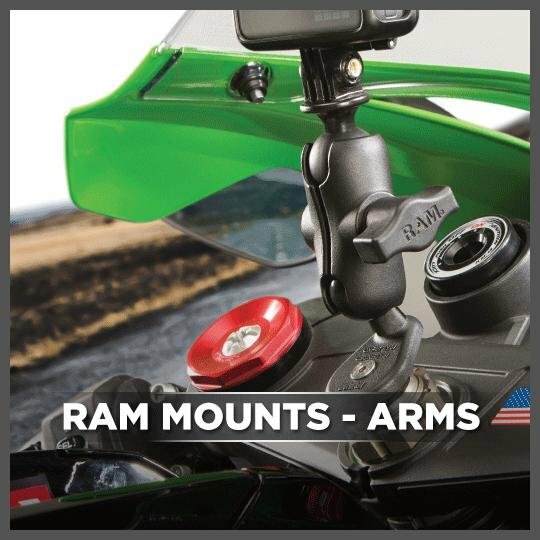 Most mounting solutions are quite restricted and specific to certain locations on a motorbike, however a ram mount can be placed quite easily on most parts of a bike to provide you with that extra bit of versatility. 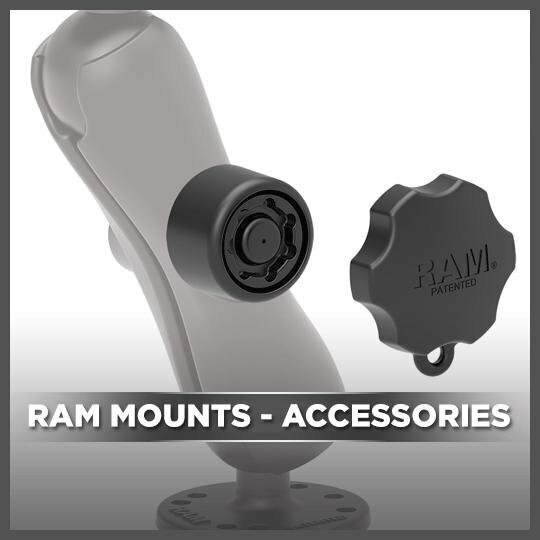 A RAM mount is made out of military grade aluminium which makes it robust, light and most importantly a cost effective solution for all motorcycle enthusiasts.